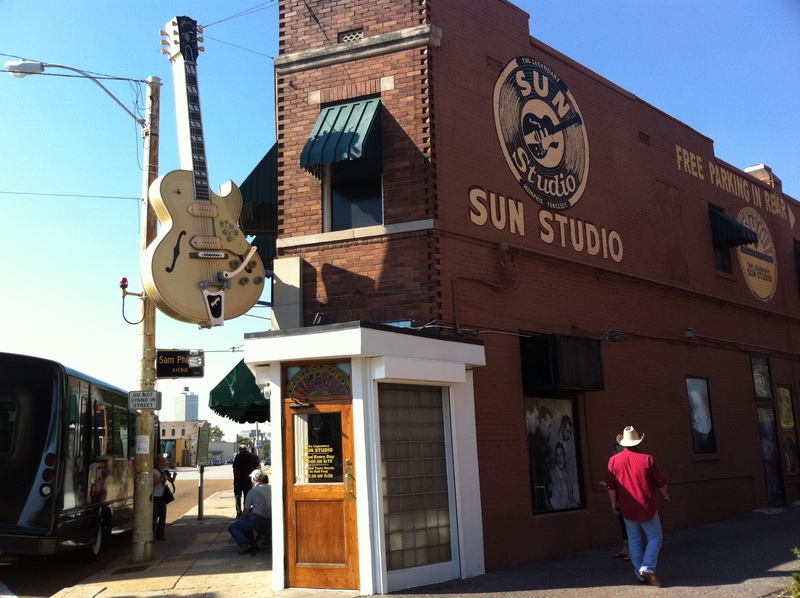 On July 5, 1954, Elvis Presley walked into Sun Studio in Memphis and recorded “That’s All Right” with guitarist Scotty Moore and bassist Bill Black. If I close my eyes, I can imagine the recording session. The sound of mike stands and music stands scraping across the studio floor, voices echoing in the air, the twang of guitars practicing riffs, then a quick 1-2-3-4 and the sweet sounds of rock ‘n roll filling up the non-descript studio. It’s been 60 years since Elvis rocked the music world, launched an entire new musical genre and forever changed the face of rock ‘n roll. He will forever be the King. This week’s #HappyAct is to pay homage to the king. Watch an Elvis movie (my favourite is Blue Hawaii) or listen to some of his classics. 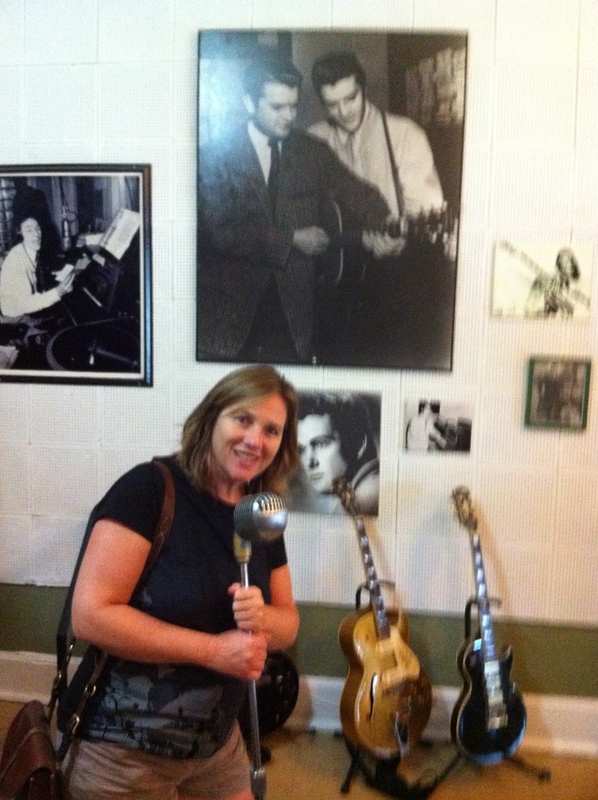 The last time I was in Nashville, I bought a four CD disc of his gospel songs at Ernest Tubbs record shop on Broadway. 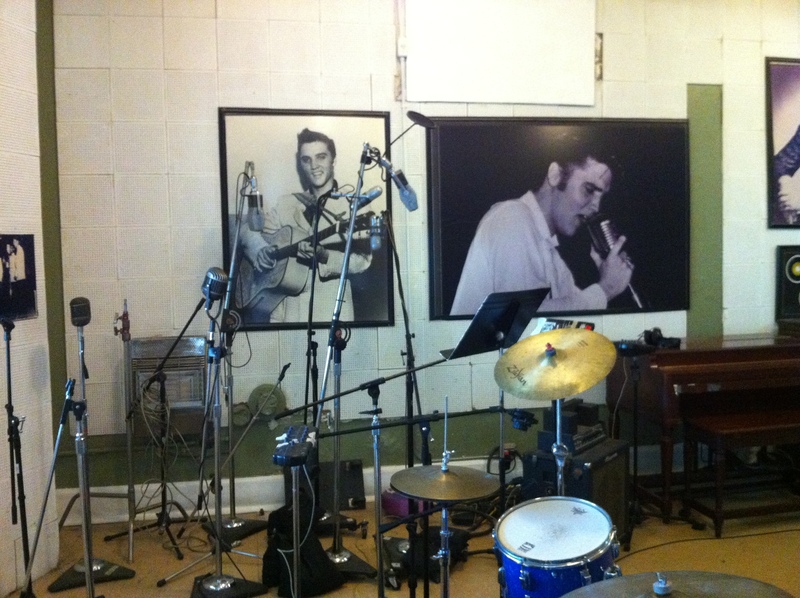 (Elvis often warmed up in the studio by singing a gospel song before a recording sessions). Graceland has planned many special events this summer to commemorate 60 years of rock ‘n roll. Why not plan a visit. Leave a comment. What’s your favourite Elvis tune or movie? Thanks. Elvis will never be topped ! Regards from Thom at the immortal jukebox (plugged in now).